My sis-in-law C is a cat lover and lived with her four cats, (though I secretly feel that the cats think that it is their house and that She was living with them!). They have full access to the house and park themselves wherever they feel like. After marriage to my brother, she had to leave the poor darlings with her Mom as my brother is not a pet person. Seeing her pining for her cats and petting every stray cat she came across, I decided to give her something that will remind her of her babies. She is also an avid reader, so I made these Kitty bookmarks for her. Cats with blue and green eyes!! Yeah I know they look a bit funny, but I was in a hurry to mail the bookmarks to her so I could not wait for stick-on eyes from the craft store. Here they are stapled and ready for the Purrst-office. She absolutely loved them, eyes and all. 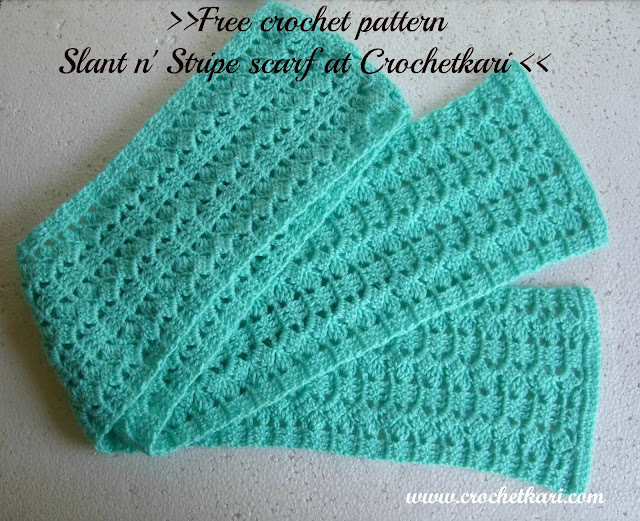 If you like them too, drop me a line and I will mail the pattern to you.